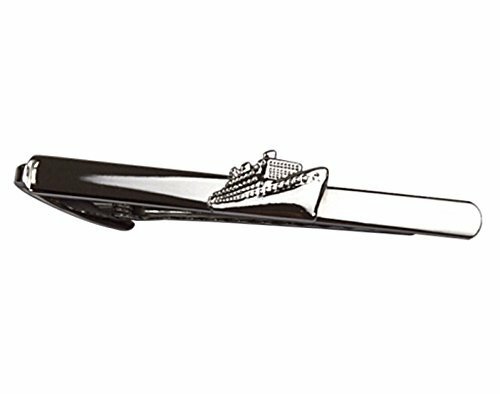 Unique business or formal tie bar clip is a great conversation piece. Perfect gift for that special man in your life... or even your boss. Great for giving at birthday, Christmas, Valentines Day, Fathers Day or anytime! makes a great gift from wife to husband or the kids, too. If you have any questions about this product by SNY, contact us by completing and submitting the form below. If you are looking for a specif part number, please include it with your message.